We are located on the Westend Campus in the new PEG-building next to the Hansaallee. Our offices are on the 3rd floor. You can find an overview of the rooms here (click on the picture to zoom in). New DFG-Project starting in April 2017: "The influence of family-friendly measures in companies on mothers' and fathers' employment behaviour – an empirical analysis with linked employer-employee-data" in cooperation with the Research Data Centre of the Federal Employment Agency at the Institute for Employment Research (IAB). Find more information here. 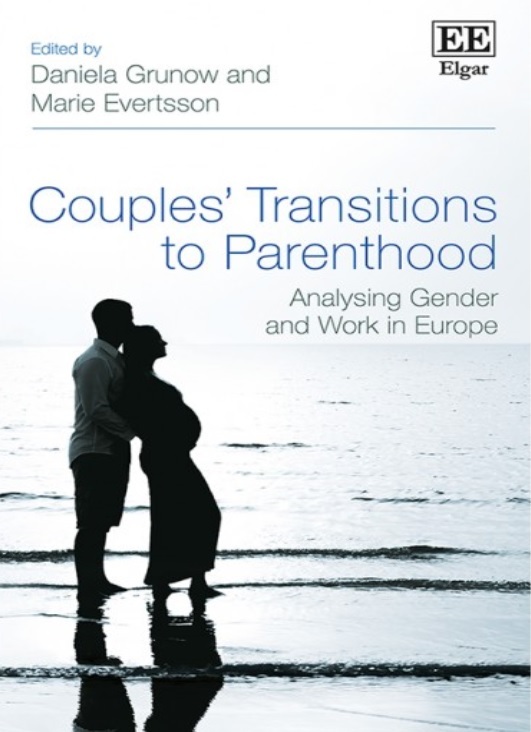 Analysing Gender and Work in Europe", edited by Daniela Grunow and Marie Evertsson, is now available as hard copy. More information on the book can be found . Read the first chapter of the book for free !